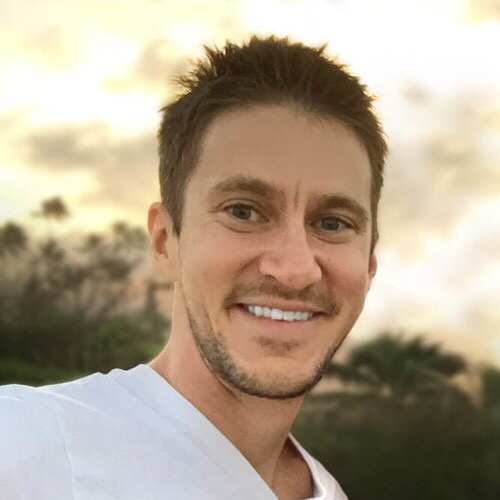 Prior to founding WealthFit, Andy started, scaled, and sold three technology companies that had produced over $38 million in combined sales. He’s an avid investor whose portfolio includes ventures in real estate, oil & gas, green energy, private real estate lending, online startups, and restaurants. His passion for making unconventional financial education accessible to everyone is the driving force behind WealthFit. Revolutionizing financial education. 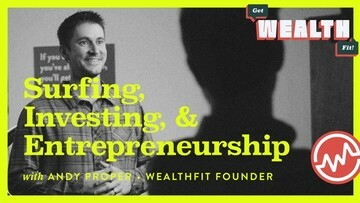 WealthFit Founder & CEO Andy Proper on why financial education is broken and how to fix it. 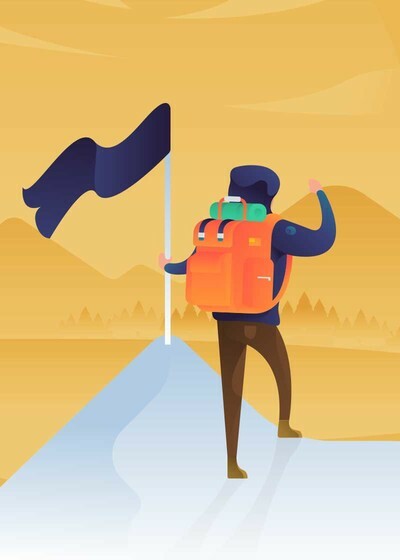 Here are 7 important ways to raise your credit score to new heights. 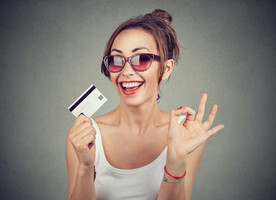 Use these credit tactics to go from zero to hero. Your smile is an invaluable asset. 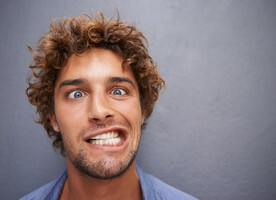 But some dental insurance plans cost you more than they save. It’s hard to build your credit score if you’re not using any debt. 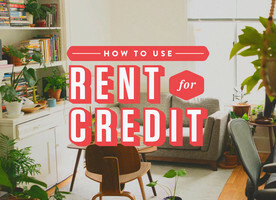 But did you know you can have your rent reported on your credit report?